No Membership Fees. Just Tennis. Kings Highway Tennis Club offers tennis instruction and competitive programs for adults of all skill levels. We have programs for the most competitive players as well as players looking to play socially, stay active, and have fun. Parents have trusted Kings Highway Tennis Club for over 30 years to help players ages 3 - 18 develop tennis fundamentals and passion for the game. 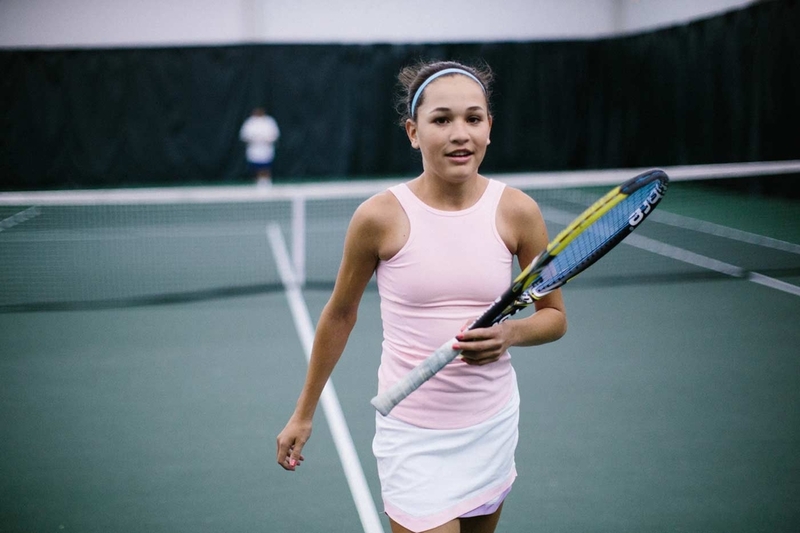 We offer a variety of lessons and competitive programs made just for junior tennis players, and we were one of the first to adopt the USTA 10 & Under method, now the industry standard. 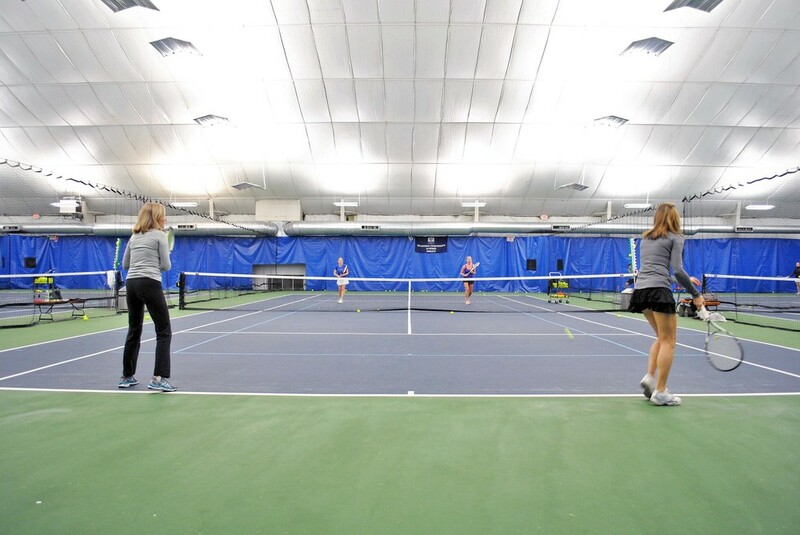 Kings Highway Tennis Club is proud to partner with the nationally-renowned, Junior Tennis Champions Center (JTCC) based out of College Park, Maryland to build on our current High Performance Program. Reserve a championship court, equipped with the latest full-court no glare lighting, and so much more. Rent a court for the entire season or for an hour, and have access to season court lessons, too. Private and semi-private lessons give you personal attention from our pros, and are the fastest way to improve your game.